Whether you need concrete driveway aprons, curbs or sidewalks, or require an asphalt driveway or parking lot, we’ve got you covered. 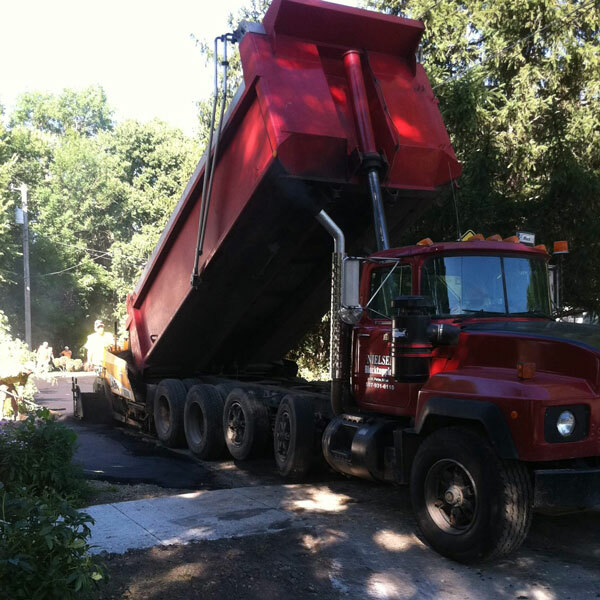 Nielsen Blacktopping is a third-generation, full-service concrete and asphalt paving company. Our depth of experience and attention to customer service offer peace of mind that your project will be completed to perfection. 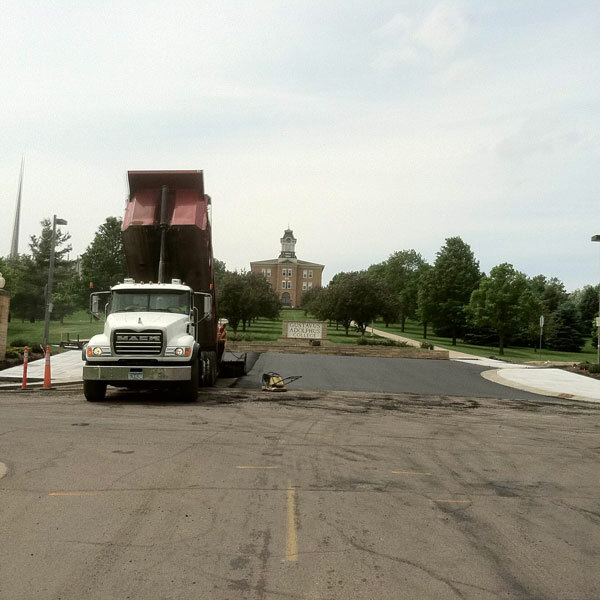 From 150,000 square-foot parking lots to pot holes, Nielsen Blacktopping & Concrete has done it all. We have serviced residential, commercial, industrial, and municipal clients, resulting in thousands of satisfied customers. We provide free estimates and competitive pricing, and we will come to you to determine your projects’ needs. Our goal is to make you one of our many satisfied customers! Since our start in 1969, the focus at Nielsen Blacktopping & Concrete has been on residential work. We take pride in making your driveway durable and safe, extending its life as long as possible. From basic projects such as filling potholes, filling cracks and sealing driveways, to complex projects like pouring complete concrete or asphalt driveways and driveway aprons, we appreciate and welcome all opportunities to make you one of our valued customers. Nielsen Blacktopping & Concrete can assist you in any commercial or asphalt project. Experience has made us efficient: we work under tight schedules and complete projects on time and within budget. 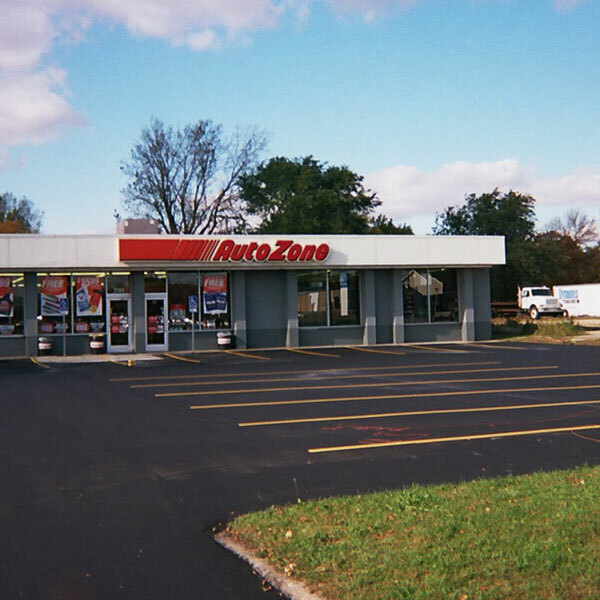 Our goal is to keep your business running efficiently through the construction process. We understand the importance of maintaining business as usual during any construction. Extensive experience in industrial settings has taught us a wide range of low-impact construction methods. Our goal is minimal impact on your day-to-day operations. 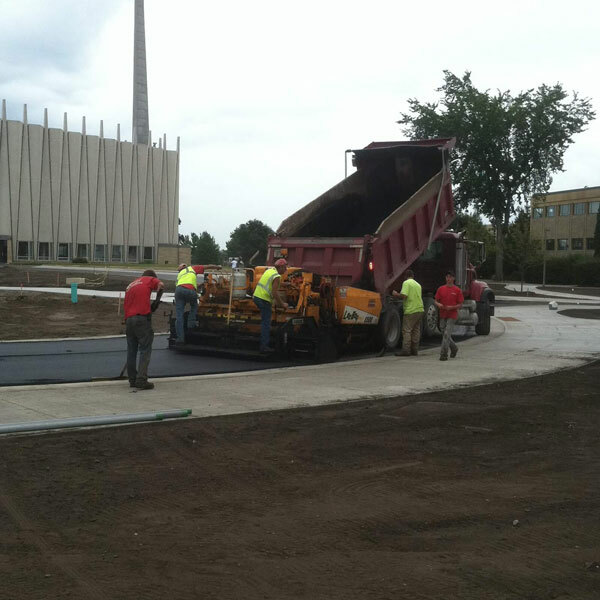 Nielsen Blacktopping & Concrete has worked with multiple cities and school districts throughout southern Minnesota. We are experienced in a wide variety of municipal construction projects. Our goal in all projects, but especially municipal work, where the general public is most affected, is to be on time and within budget.